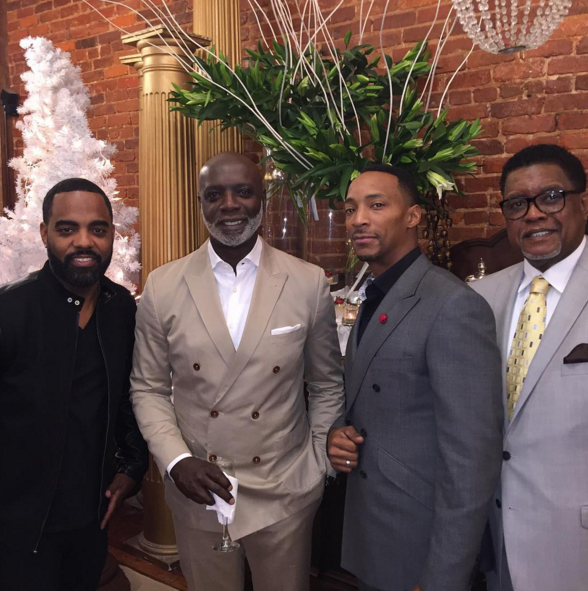 One thing about Real Housewives of Atlanta's Peter Thomas: he.Will.Not.Lose! This man hustles Cynthia Bailey's money like no other! 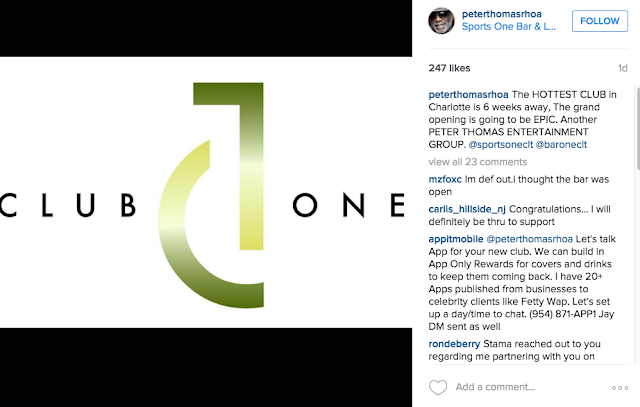 Just six months after getting evicted from the Atlanta Bar One location, Peter is opening up a new club in Charlotte. Anyway, even though Cynthia keeps complaining about him being away from home, he has opened up a nightclub in Charlotte. According to his Instagram, the new spot is called Club One. Who's goin'?! I'll check the Yelp reviews in the next few weeks, because you know Peter can't run a business worth a damn.